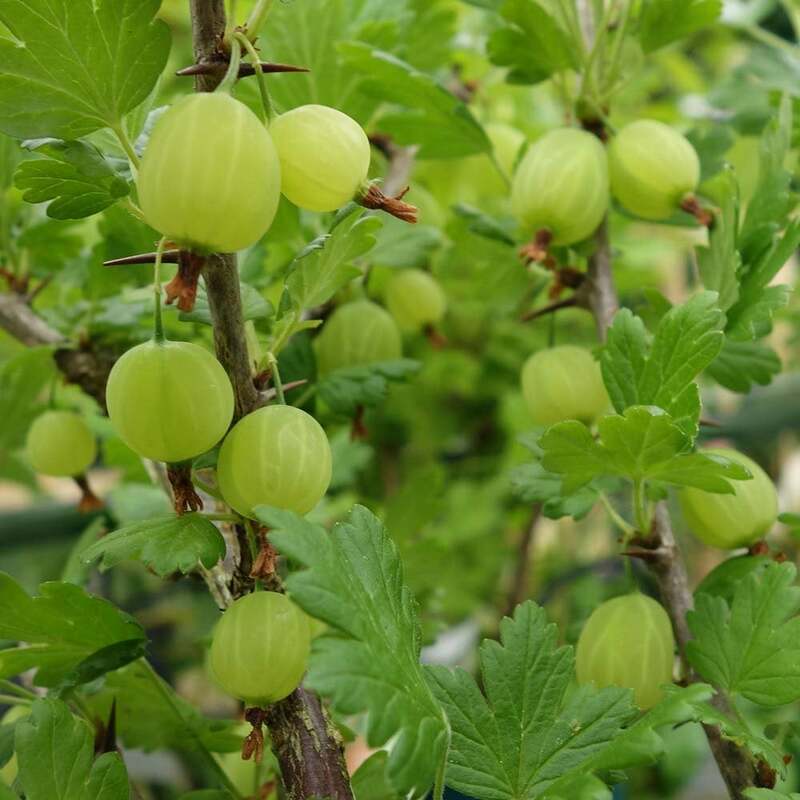 Invicta Gooseberry Bush Produces heavy crops of large, pale-green culinary berries. Excellent choice for cooking, freezing or for jam making. Our pot grown Invicta Gooseberry bushes can be planted at any time of the year, whereas bare root gooseberry bushes need to be planted between November and March. Start by removing all weeds and grass within a metre of your desired planting hole. Dig a square hole slightly deeper than your root mass and approximately 2x as wide. To help Invicta Gooseberry establish more effectively, sprinkle root grow in the hole.